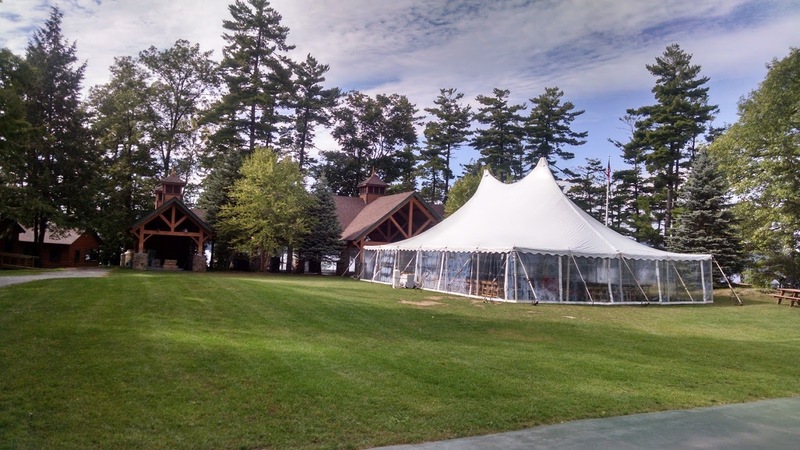 The high peaks of tension tents represent an image of a traditional tent. 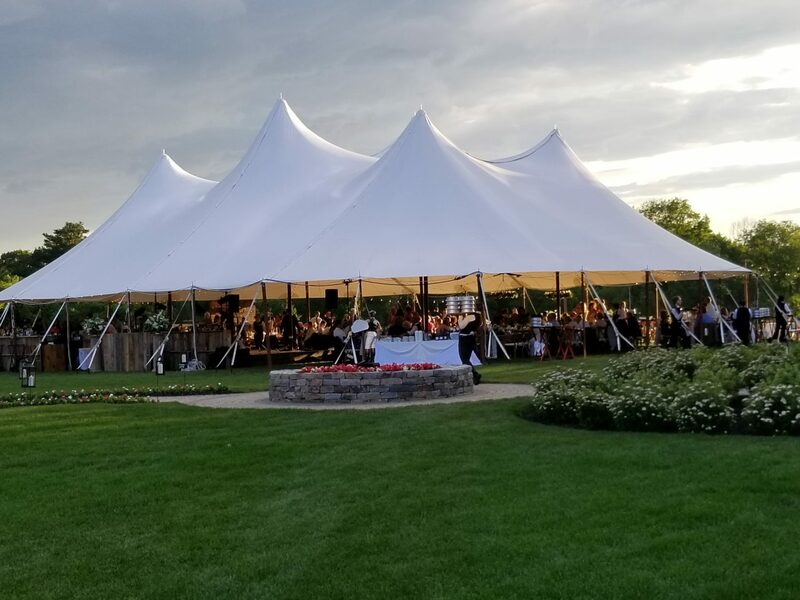 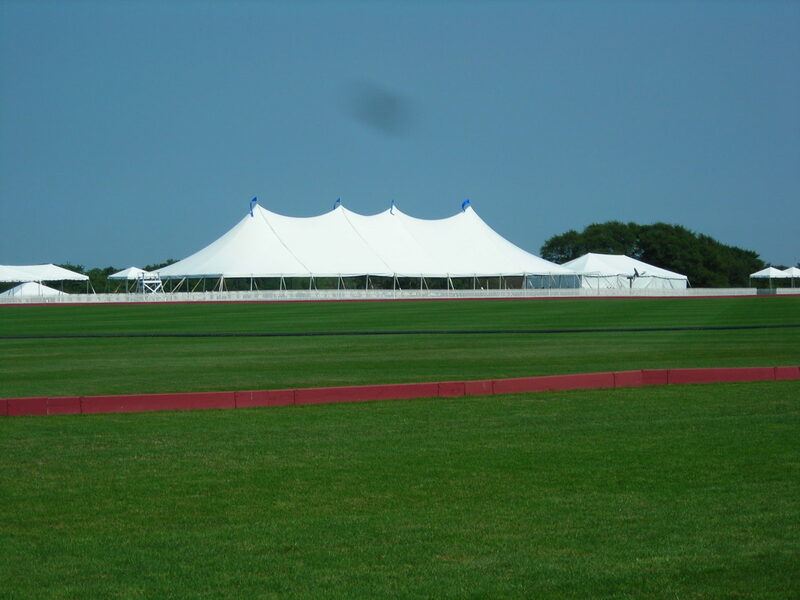 Typically referred to by their manufacturer model (Century, Genesis, Elite), tension tents use center poles, side poles and guy lines to create a secure, sculptured look. 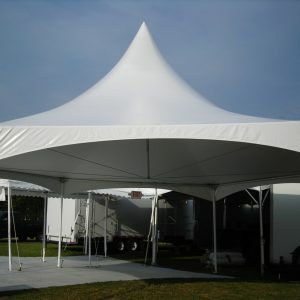 Functional and versatile, great for grassy areas. 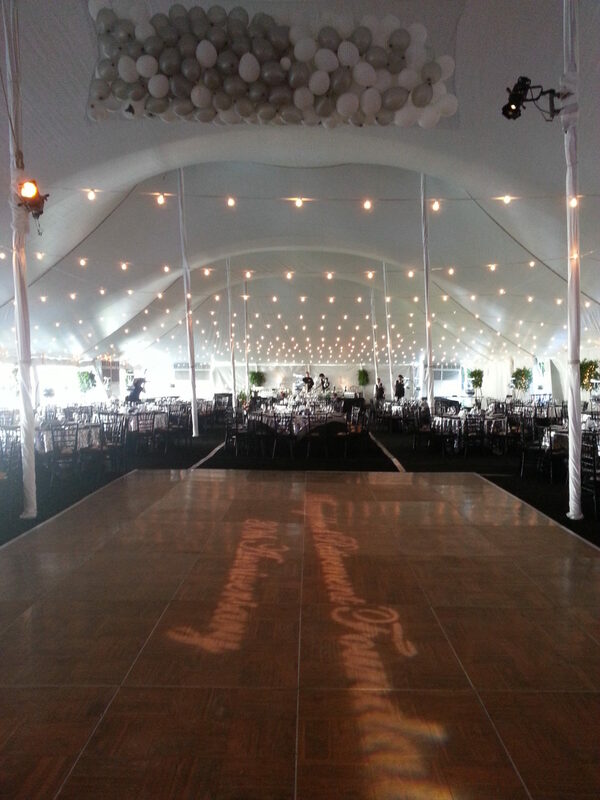 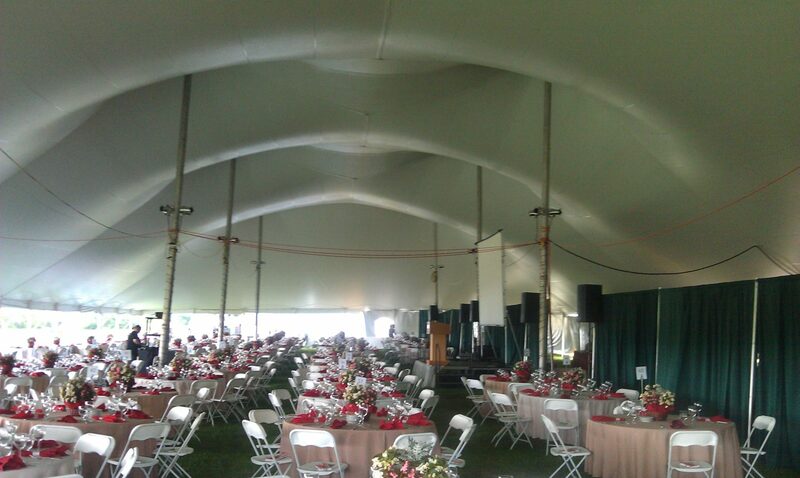 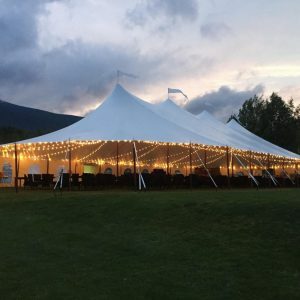 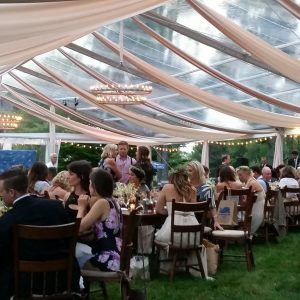 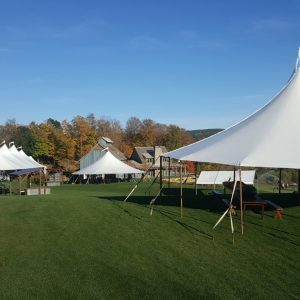 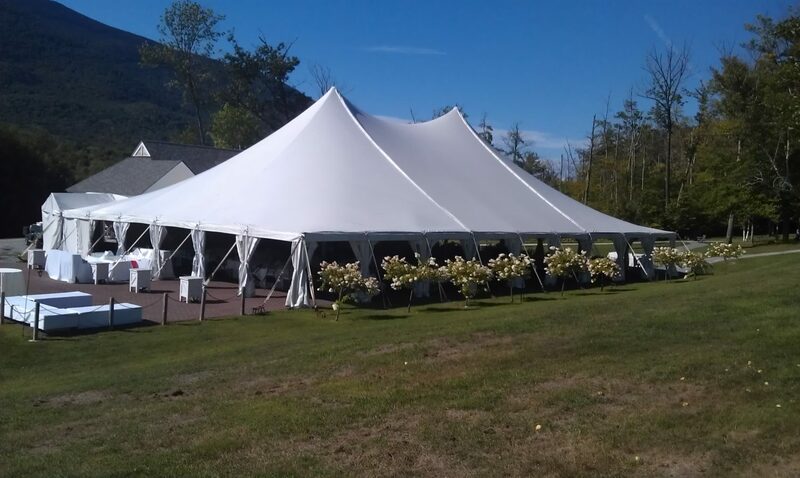 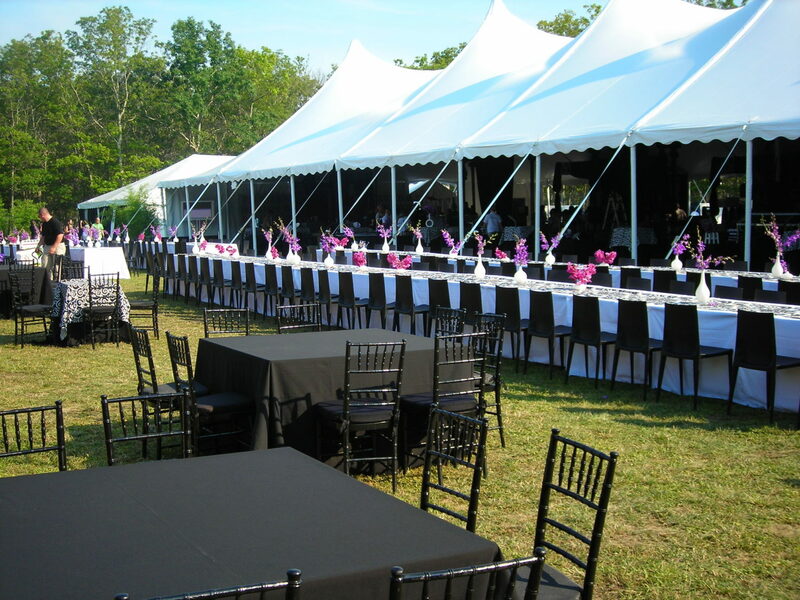 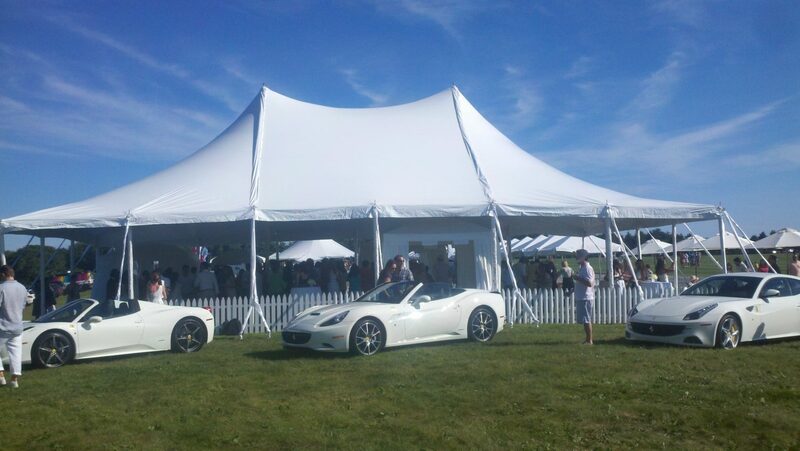 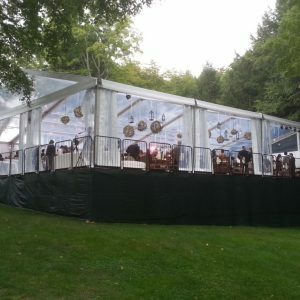 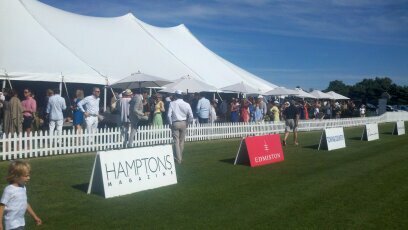 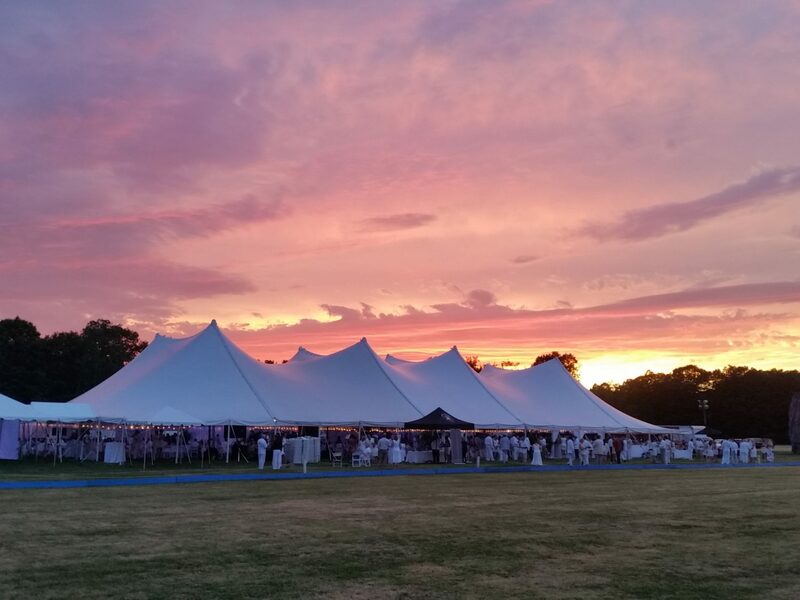 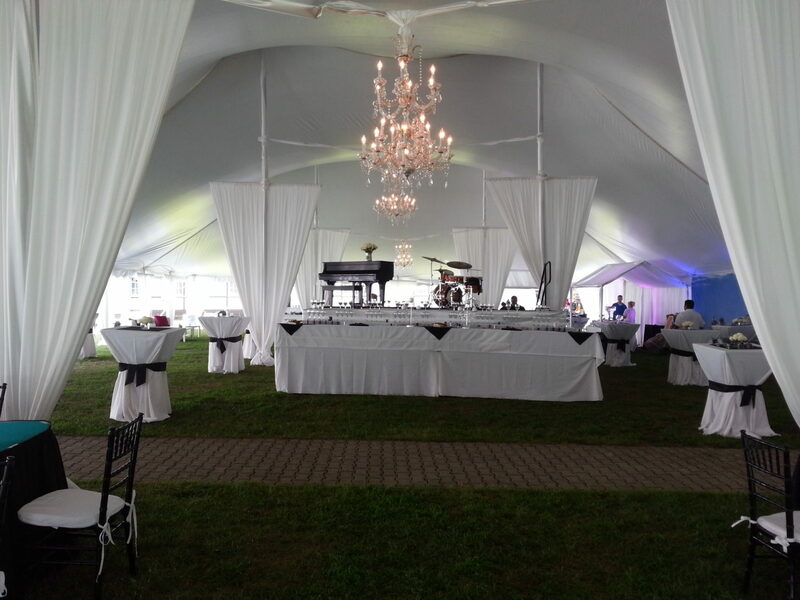 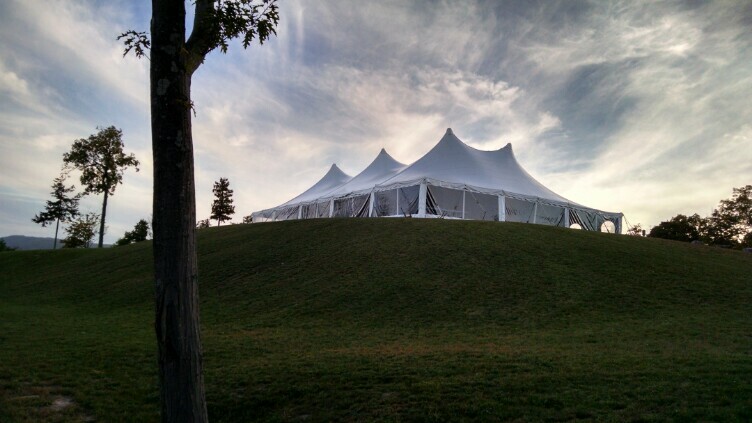 Tension tents are ideal for any style event.